There is an Estonian saying: "Before visiting Paris, go to Nuustaku!" 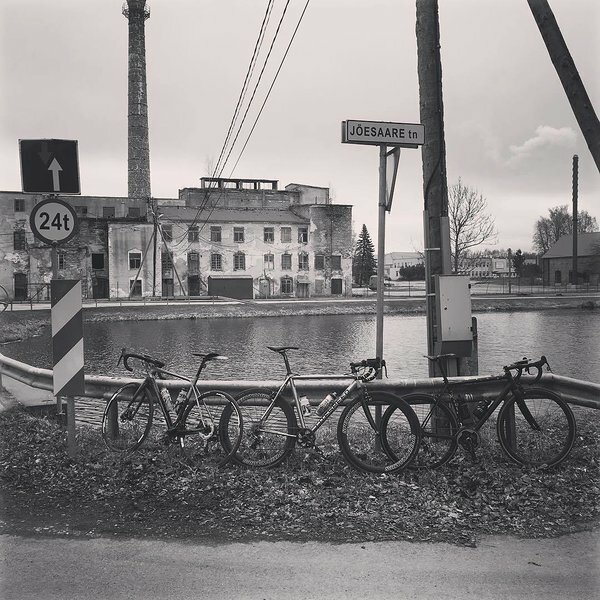 And although EXPORIDERS have explored Italy, we decided to cycle around Estonia this year and find ou, what our beautiful home country has to offer. We are starting from Tallinn and we should be back there 10 days and 1300 kilometres later.